The leader in casino and resort advising. There is now a way for gaming industry suppliers to exhibit their products to decision-makers 24 hours a day, 7 days a week. With Fantini’s Gaming Show, all suppliers, from equipment manufacturers to game studios, can now exhibit products to the industry’s top-tier executives. The ability to showcase an unlimited number of products to a highly targeted audience on individual “interactive trade show booths”. This includes product demo videos, product descriptions and photos. A company description and listing of key executives, including contact information. 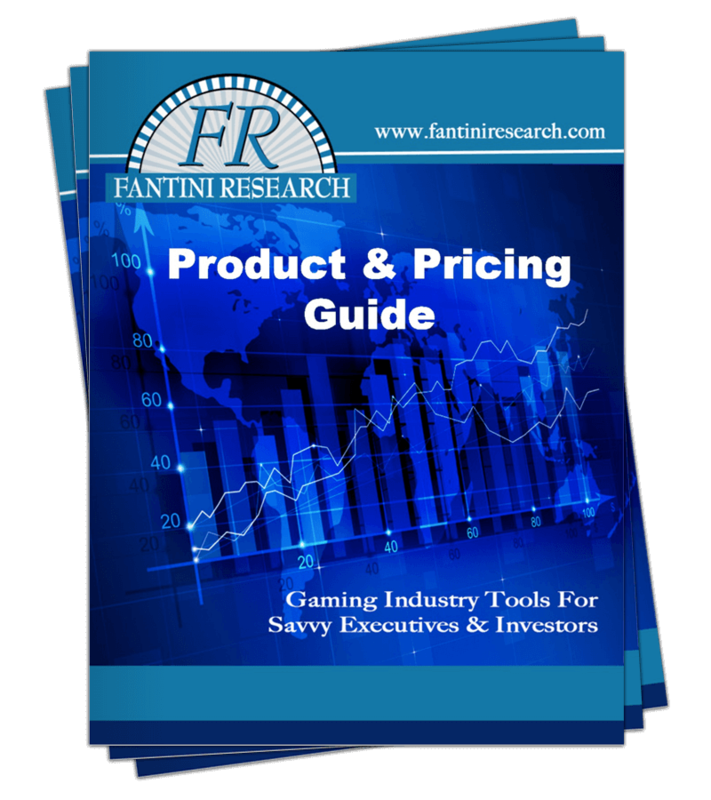 An unlimited number of press releases to be posted on their company’s trade show page and to be featured in the industry-leading Fantini’s Gaming Report with a link to their interactive booth. The ability to log-in to their customized page on Fantini’s Gaming Show and post information including product demos and press releases as it becomes available. This also gives exhibitors the ability to customize marketing messages by product on their interactive booth. Access to Fantini’s Gaming Show forum, which was created as a way to engage the industry in conversation on a variety of topics. There are also specialized topics within the forum, including gaming investment, new technology and conventions and trade shows. The cost is $1,000 for one year, $1,700 for two and $2,500 for three years. To join Fantini’s Gaming Show, create an account or login then click "join the trade show".